American Platinum Eagle 1 oz - Best Pricing + Free Shipping = Happiness! The American Platinum Eagle 1 oz followed in the steps of the successful American Gold Eagle the US Mint decided a significant platinum bullion coin was needed in the world market so in 1996 Congress authorized the popular American Platinum Eagle Series each with a legal tender value: 1/10 oz ($10) ¼ oz ($25) ½ oz ($50) and 1 oz ($100). 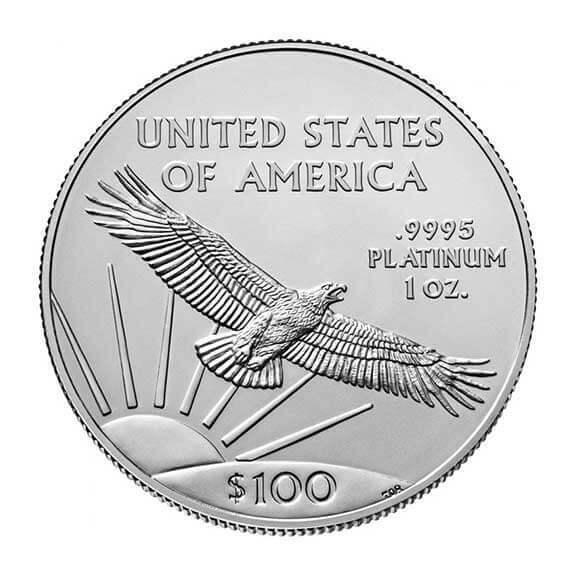 The most popular with bullion investors is the American Platinum Eagle 1 oz which carries a $100 face value the highest to appear on a US coin. 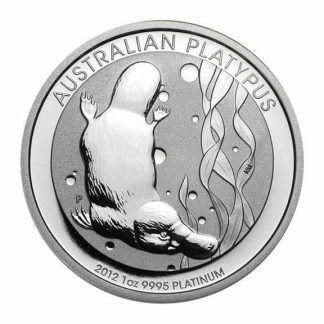 The daily price of this platinum bullion coin is determined by its weight and its legal tender status while largely symbolic is an added plus being guaranteed by a sovereign country. 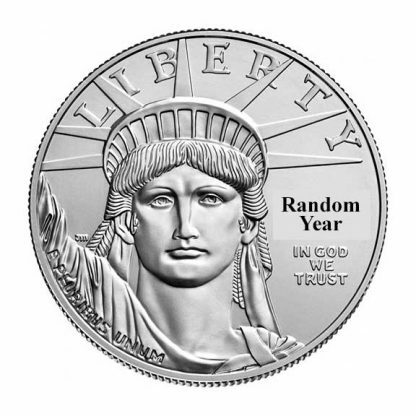 The American Platinum Eagle was first released by the US Mint 1997. 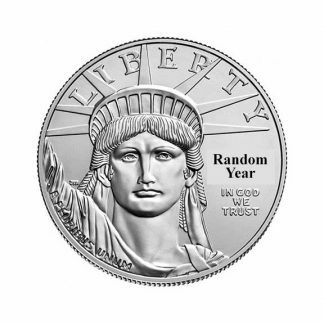 The regular production of the American Platinum Eagle 1 oz bullion coin offers a number of advantages: (1) Because the American Platinum Eagle 1 oz is minted and guaranteed as to weight and purity by the US Mint it is recognized and accepted as a world standard. 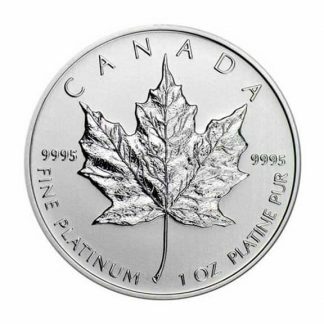 This allows dealers to post daily buy and sell prices on these brilliant uncirculated coins which follow the world price of platinum. 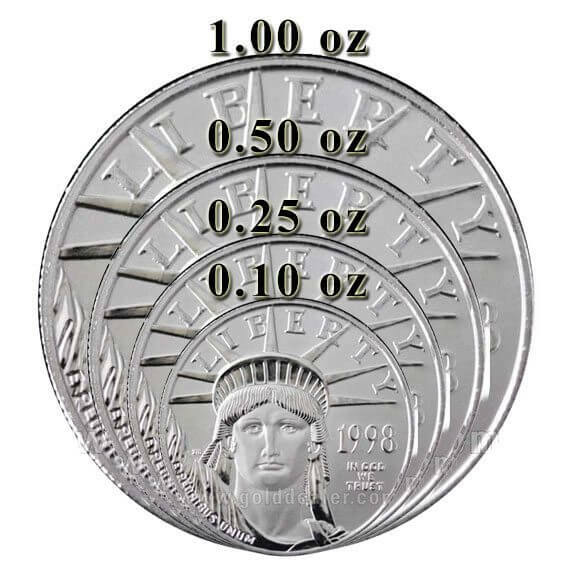 (2) The premium over spot is low on the American Platinum Eagle 1 oz so investors get a better deal. (3) The American Platinum Eagle 1 oz is a pure platinum coin so figuring value is easy. (4) The US Mint designed a hard plastic tube which holds 20 coins and snaps tightly shut so storage is convenient. 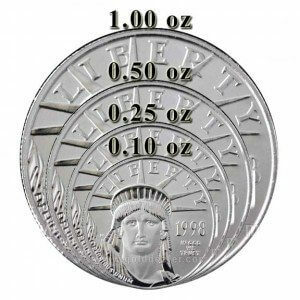 There is no reporting requirement (Federal Form 1099B) when either buying or selling the American Platinum Eagle 1 oz. I have been buying Platinum Eagles since their first release. Although the cost was less than $400.00 then, their beauty and lusted still takes my breath away. 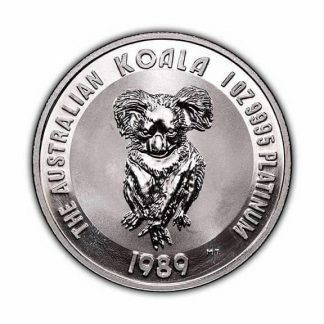 The perfect coin for a new or established collector.